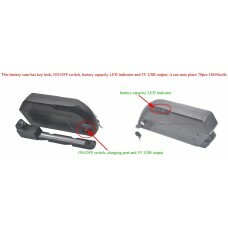 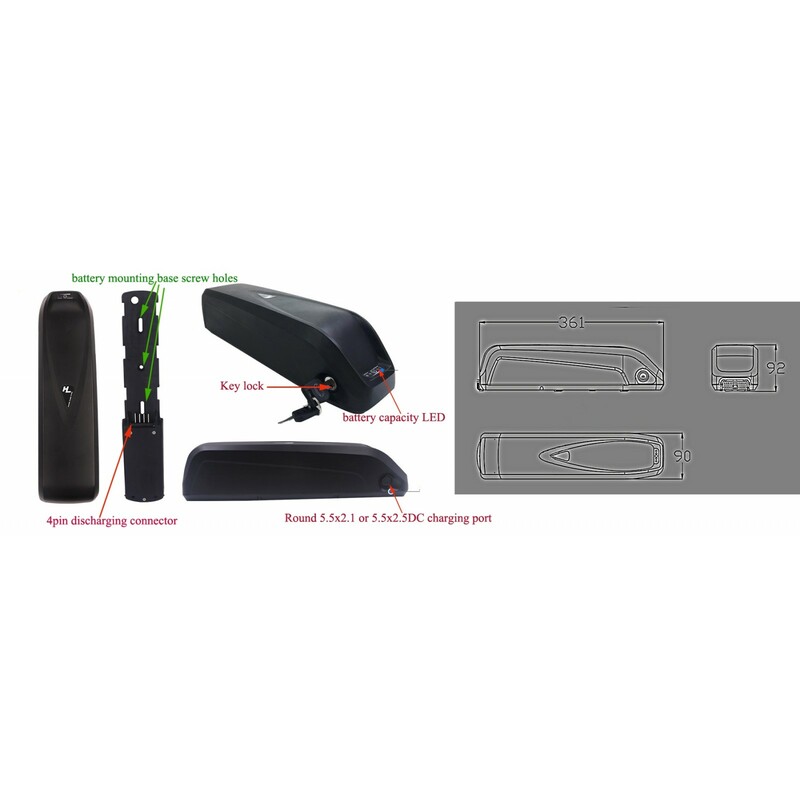 ebike battery downtube case mounting on bike frame with slim dimension(hailing 1 case). 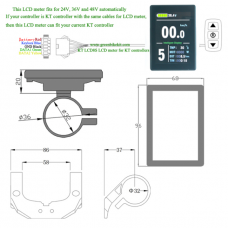 Discharging port is 4pin, charging port is round 5.5x2.1 or 5.5x2.5DC connector. 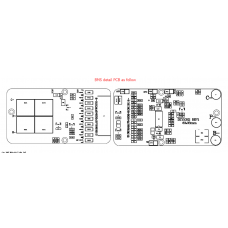 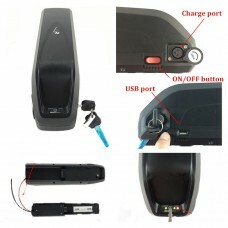 If you want larger charging current, please choose 2.5DC charging port. 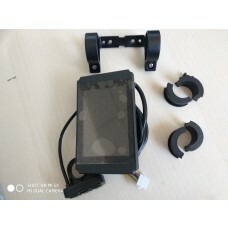 Cell holders and battery mounting foot are included with the case. 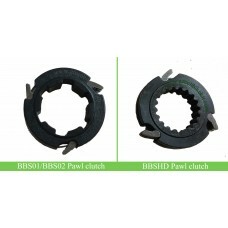 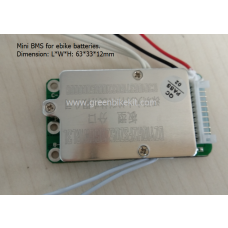 If you also need the matching BMS/PCM for this casing battery, you can click here for the bms. 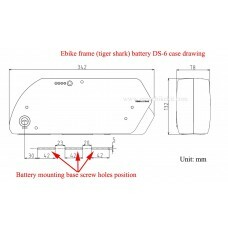 e-bike downtube/frame battery case with slim dimension. 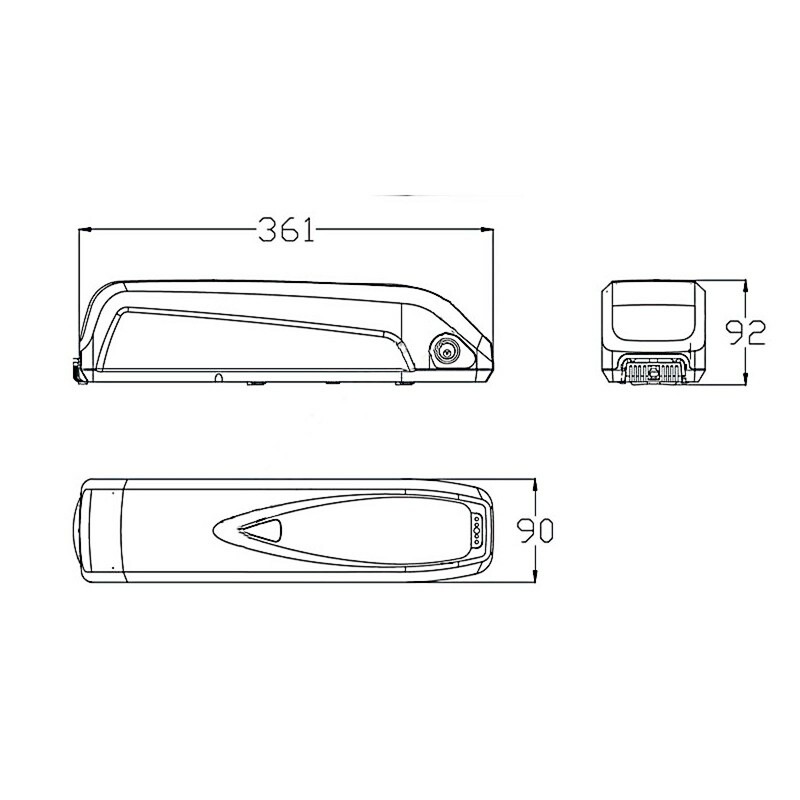 We can provide 0.18mm thick nickel tabs if you need. 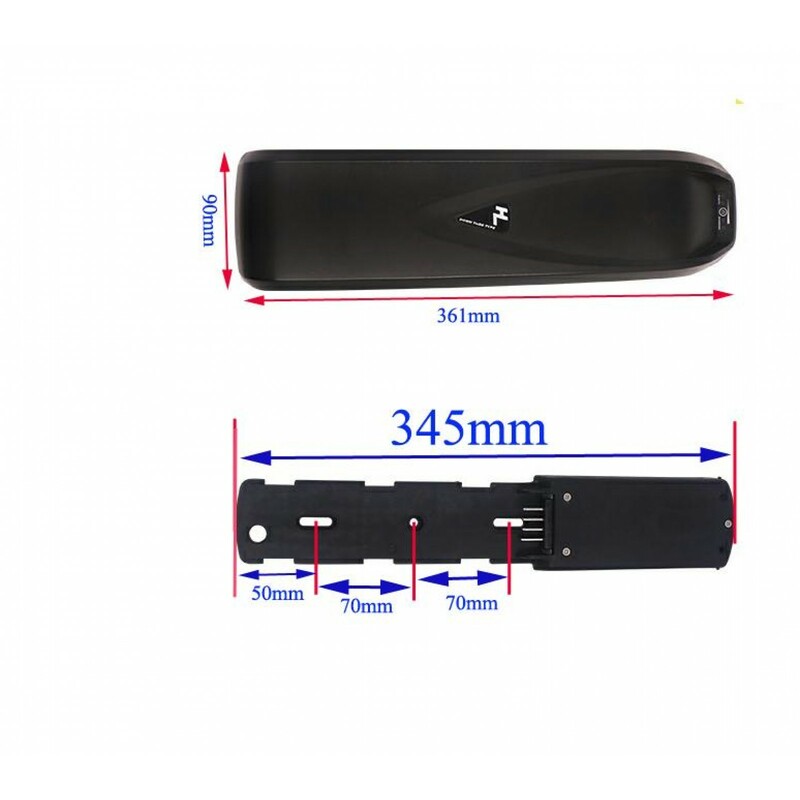 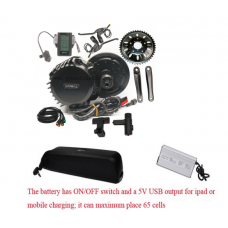 The battery case can max place 52pcs 18650 cells. 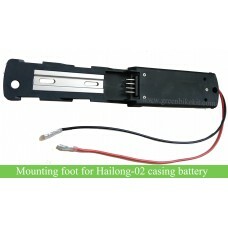 Review "E-bike downtube/frame battery case(hailong HL 1)"